Seller Saved $9,975 East side Investment property Excellent 6 unit in high demand area. Building consist of three upper level and three lower level apartments. One upper and one lower have 1 bedroom, 1 bath, all others are 2 bedroom 1.75 units. Units #2 and #5 have 2 car garages. All units have fireplace, central air, washer/dryer. Upper level have cathedral ceilings. 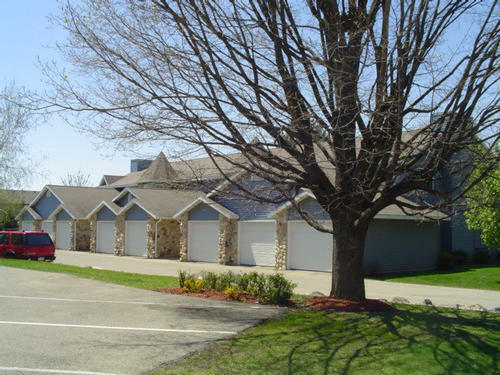 Located next to a large city park, East Towne, Princeton Club, and much more.